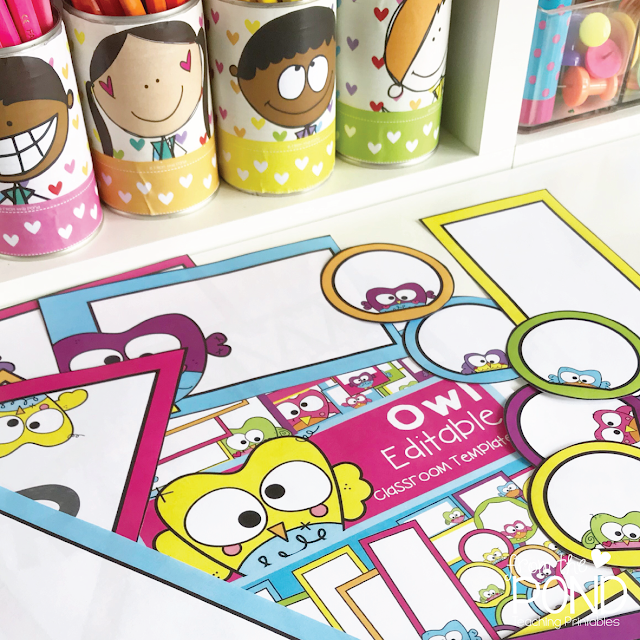 Would you love to set up a bright happy classroom environment that has a little owl themed twist? This owl decor theme set will make it super easy for you. This download includes a pdf file and identical editable-Powerpoint file. The editable Powerpoint file allows you to type your own text and customise the fonts you wish to use. 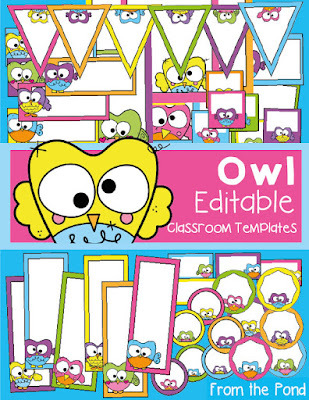 My editable 'Owl Classroom Templates' is also on sale. 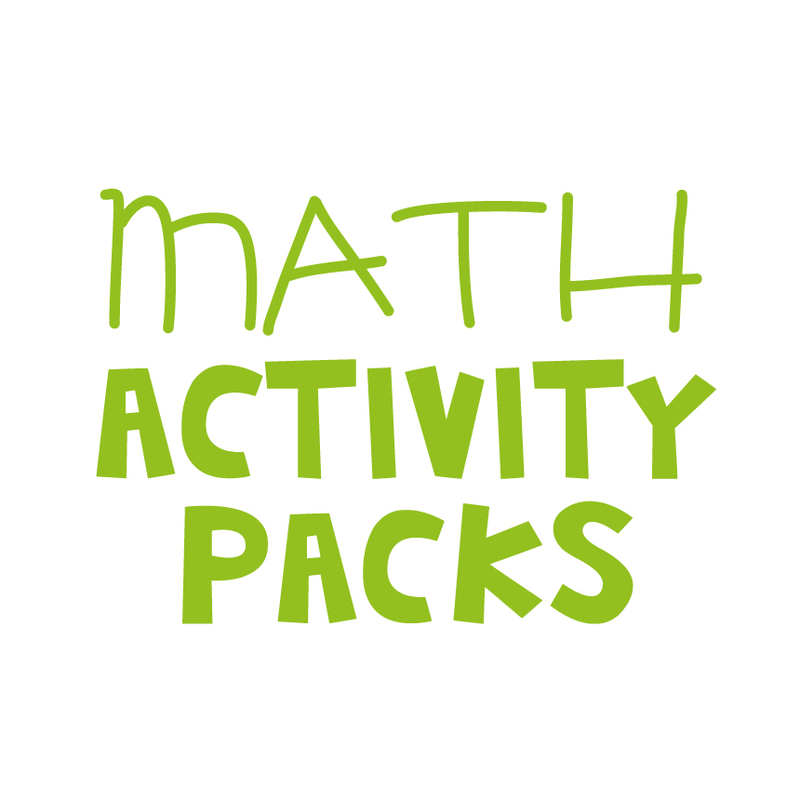 You can create your own classroom decor, posters, signs and creative resources with these easy-to-use templates. 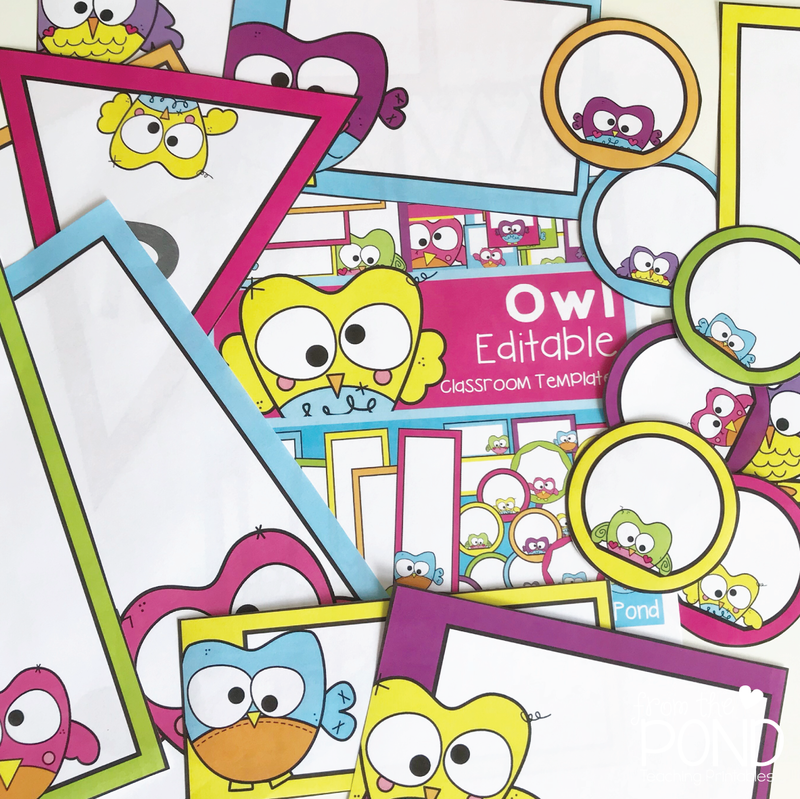 There are a bunch of different sizes, and you classroom will come alive with the fresh bright colours and crazy owls. Hello Friday! And, hello friends! It is time for 5 for Friday! 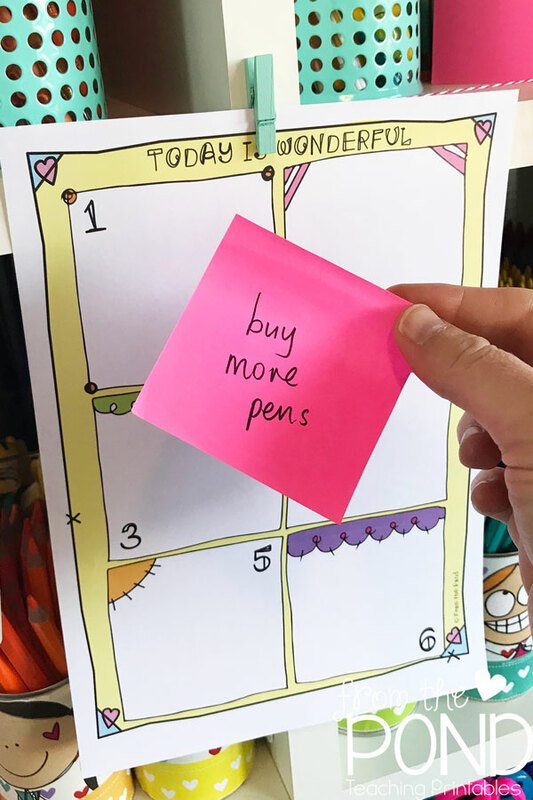 I have found a new way to get more organized. I know, I know, I know. Another way. Let's just agree that I like organising my organisation more than actually being organized. I made a pretty little page to get my top six projects displayed easily and scrappily. Last week I thought I was pretty proud of myself for finding a way to use the enormous clipboard I found at Officeworks. This will make a perfect board for all my random ideas, thoughts, reminders and notes - I thought. Until it became a mess, and I was bogged down in a sticky-note mayhem. Now, each morning I pick 6 of my notes and prioritise them on my organiser and it keeps me more focused. I am not ashamed to admit that I quite like the feeling of ripping them off and trashing them when I have completed each task, as well. I made a colour and blackline version for you to print out if you would like to try this system as well. I am still using my planner and other tracking systems, but this is a good way to prioritise the nitty gritty. 2. Home Office is Taking Shape. My wonderful Dad is building me shelves in my new home office and today I finally got to house ALL my sketch books in one place. Eek! 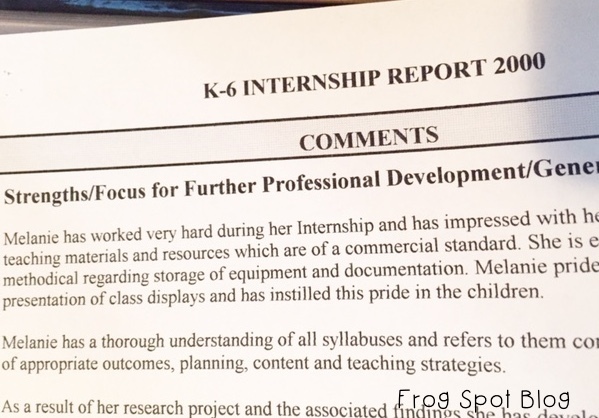 I was going through a ton of folders and papers to get my office organized and found all my reports from when I was a prac student. This one gave me a few goosebumps! 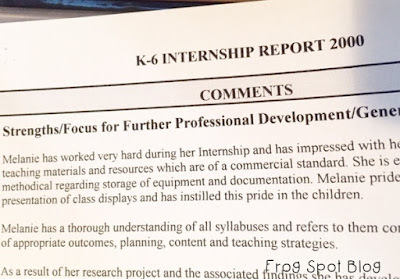 My internship supervisor (in 2000) noted that one of my main strengths was preparing teaching resources and that she thought they were of a commercial quality! I can't remember reading that at the time, but it is fun to look back at and realise that perhaps my journey to where I am now was on the cards all along. I can say, that preparing resources in the year 2000 was very different to now. I vividly remember driving a half hour to use the only colour photocopier in my town. Here is one I found this week that I thought was great! Please enter my TpT gift voucher giveaway - you will be in with a chance to win a $50 gift certificate! 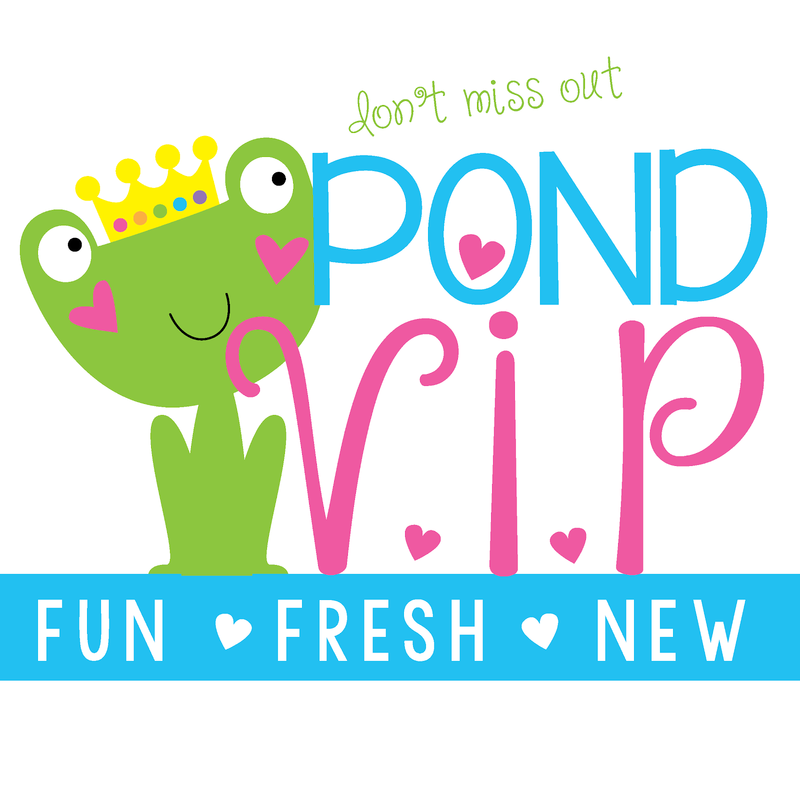 Hop on over to Kacey's blog for more Five for Friday fun! 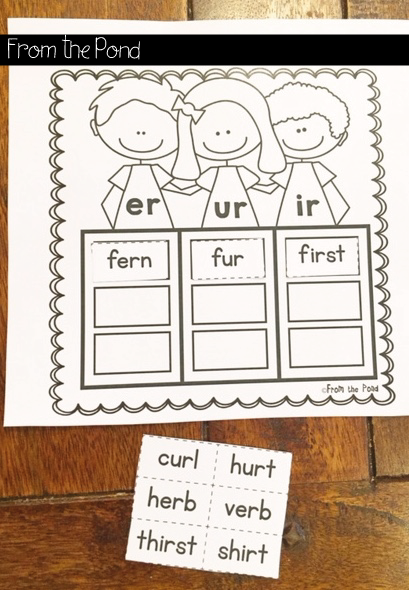 Pronouns can be so tricky to teach and learn! 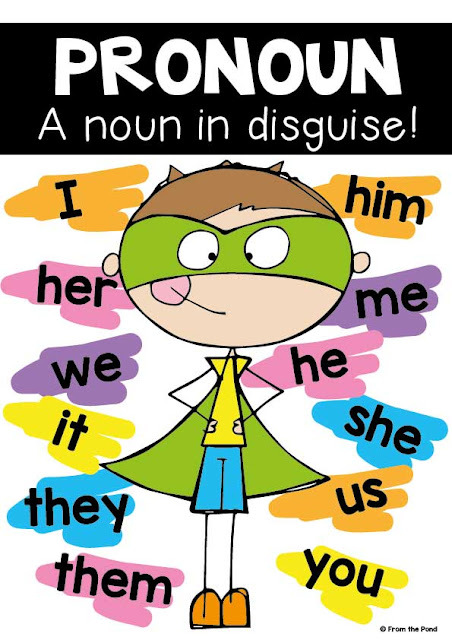 I shared a photo of an anchor chart I made on Instagram for helping students to understand the concept of a pronoun. With help from TeacherspayTeachers - it received a little bit of l-o-v-e! 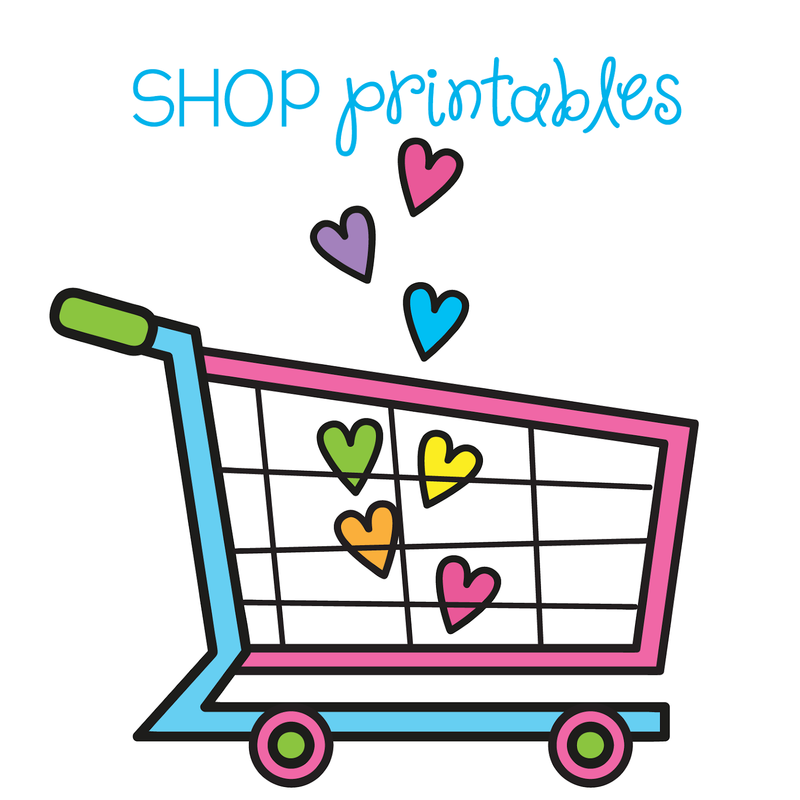 I received some requests for a printable poster, and I am pleased to say you can download it from TpT HERE for FREE! I hope your students like it. 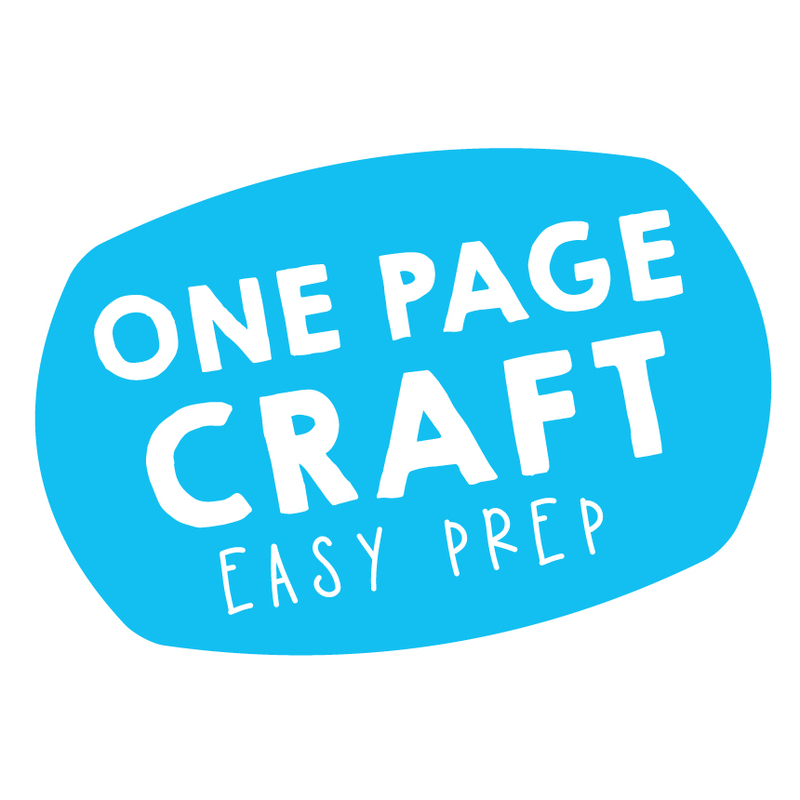 I have started a little packet of printables that would be useful to accompany this and hope to have it finished next week. 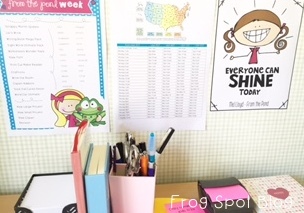 In other news, I have some new charts that will help your students track their progress towards 100 days at school! 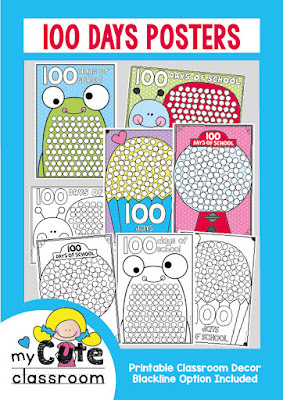 You can add a sticker to them each day and count forwards and back from 100. 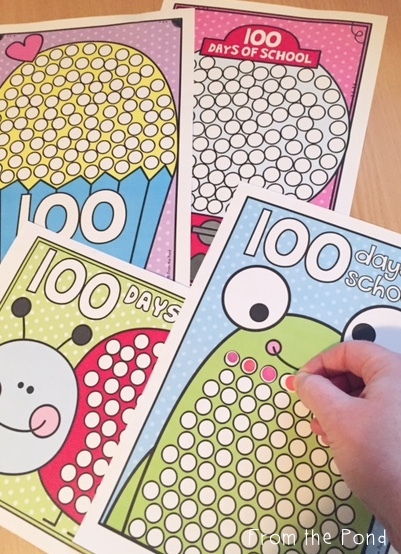 Once you get to the 100 days with your students, use this fun free activity to practice counting to 100 by tens! 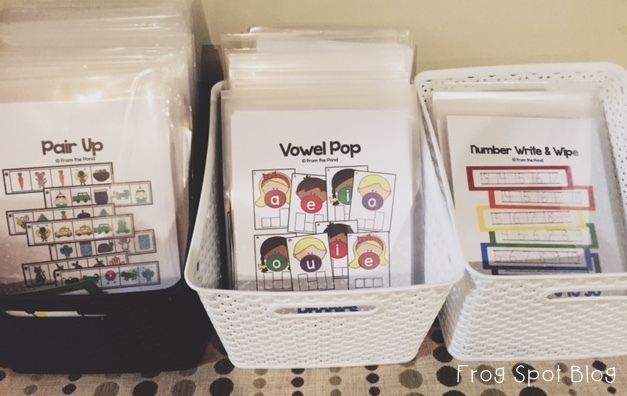 My Sound Pals printable resource packet will help you teach the main long vowel sound and vowel digraph alternatives to your students. Having a visual when you are teaching early-learners is so important. 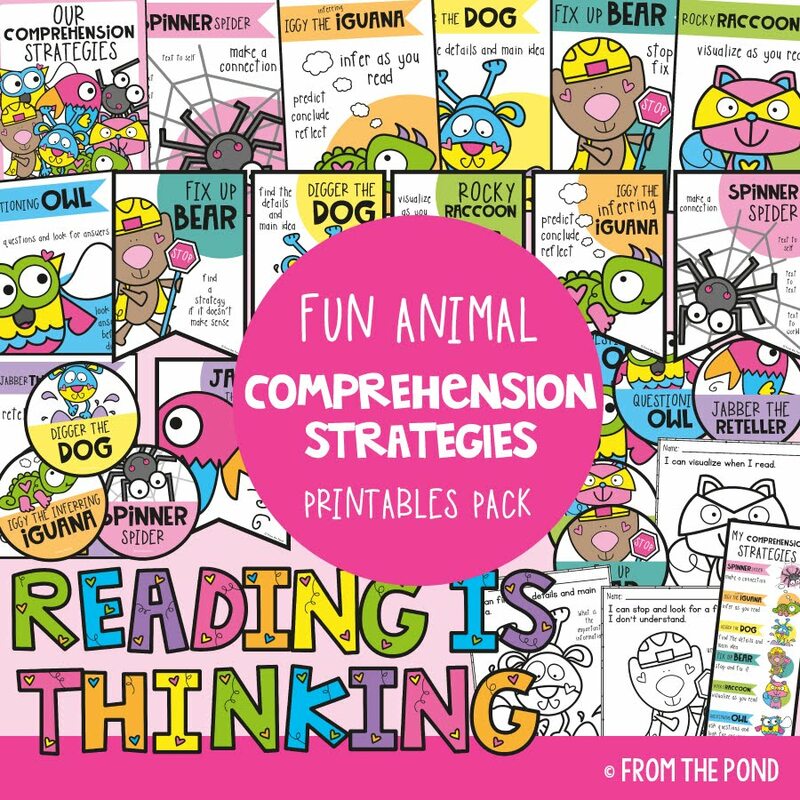 You will find that your students can understand concepts so much more efficiently when you can explain it with a visual accompaniment. As a result, the actual content you want to cover is made a LOT more accessible. They feel comfortable with it and can work with it more readily as they understand where it has come from and where it is sitting in the world. In the photo above, you will see a poster with three kids standing close together, each with a sound on their shirt. From this, you can explain to the students that these children are all making the same sound. They all look different, but make the same sound. This is a concept that the students may need time to understand. They may even need you to explain it in many different ways over a whole teaching year. 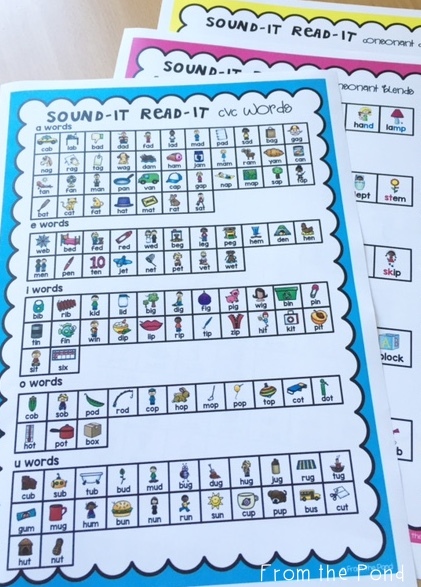 The content that you can teach - which is the identification of the actual letter-sound correspondences and words that feature these sounds is much easier for students with this background understanding. 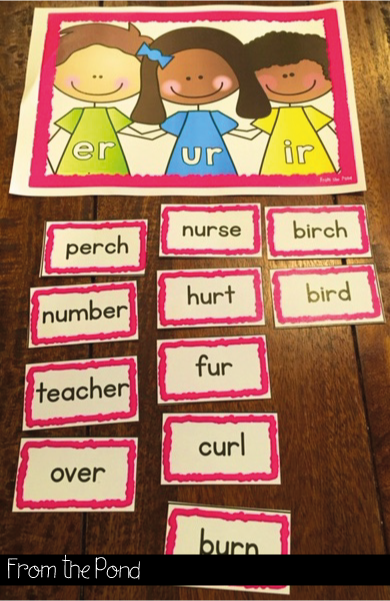 IN my packet I have included some worksheets for students to cut, sort and paste after they have done a hands-on sort with the posters and word cards. 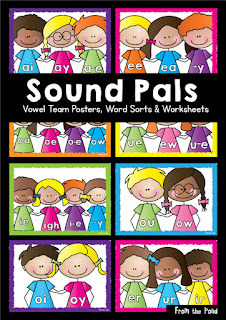 You can find Sound Pals in my TpT store for purchase! Thank you so much for stopping by friends - have a great day! Hi friends! Welcome to the weekend-end of the week! 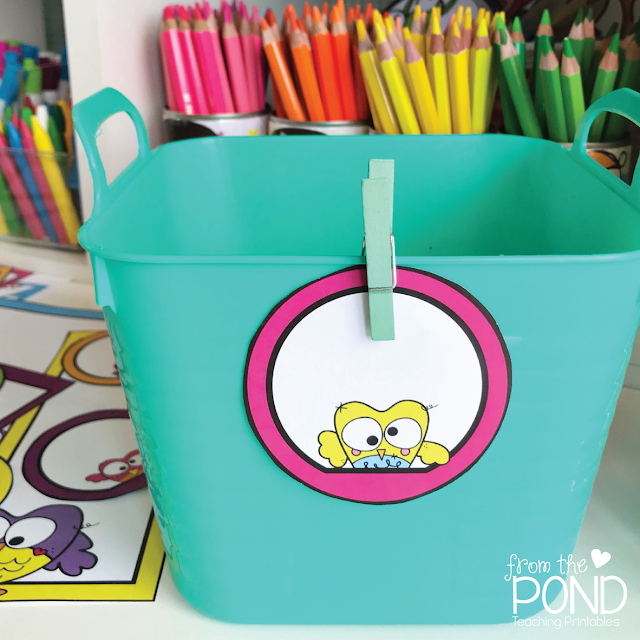 I am linking up with the very-sweet Kacey, over at Doodle Bugs Teaching for Five for Friday! 1. 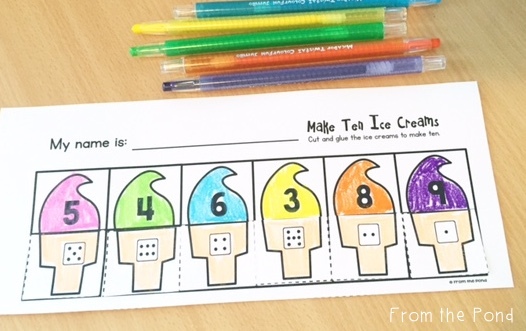 Make Ten Ice Creams! I changed the worksheet in this packet to accommodate all the combinations. #notsurewhatIwasthinking when I made that one originally! If you have this game you may like to download the new update! Does it get any better? Being able to exercise in bright beautiful sunshine, with minimal perspiration AND zero humidity. Hello winter! If you follow me on Instagram you will know that I have a new workspace. Indeed, I HAVE a workspace now. After 3 years of moving around the house in various locations - mostly the dining room table, I have a space all of my own. There were many tears - mostly because this is the room that for the last 8 years of my life has housed my babies. It was very sad to think that I would not be tucking one into bed in here ever again, after doing it so many times. Packing up the nursery items for the very last time, was heartbreaking. Such beautiful amazing memories. 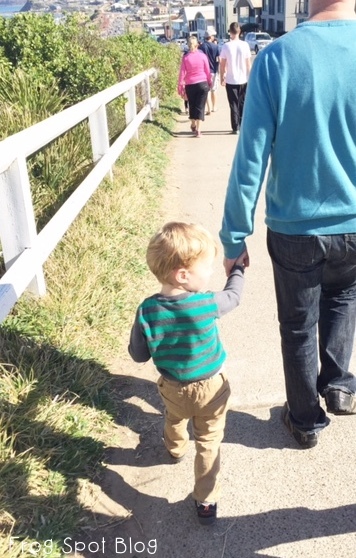 Now its time to see my babies grow into 'big people' and I am looking ahead to more wonderful days. I printed out one of the quotes I made for my Blog Hoppin post and have it near my desk. I also finally got around to making a chart of time conversions for the USA/Australia and a list of things I want to try to get done each week. Sometimes, it only takes 10 years. We can't rush these things you know. 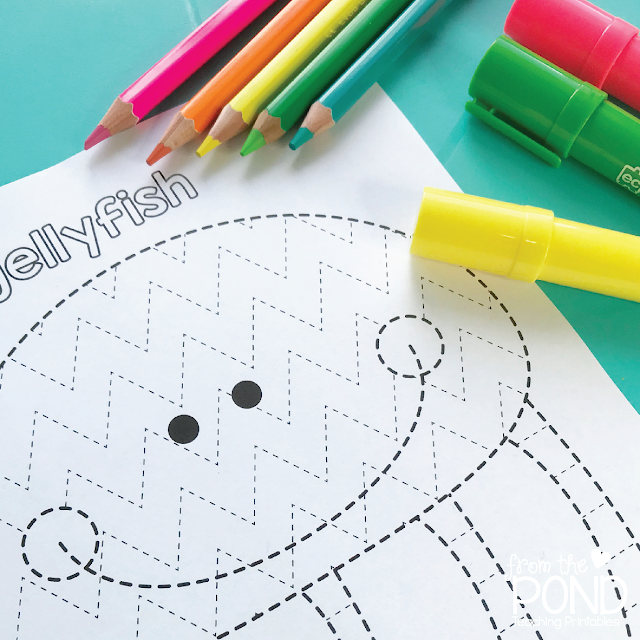 Head over to Blog Hoppin if you would like the printable posters - they are FREE! Sometimes as teachers we hold all the cards. Some students spend an entire year trying to guess what it is the teacher wants them to know, when really - their clever little minds can very quickly absorb new information and skills when they have control of it for themselves. 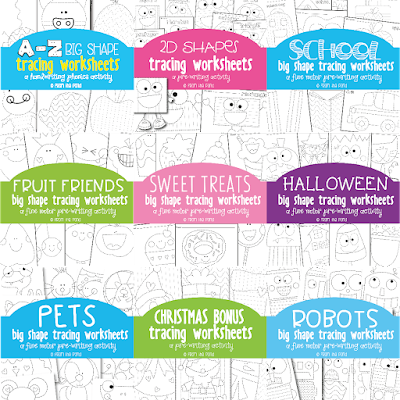 These posters will help with those sort of students - and also help all students in working with words. These three posters present a huge range of all the 'decodable' words that might be presented in Kinder and First Grade. Why not let the students know that these are the words that you would like them to learn, right from the get go. 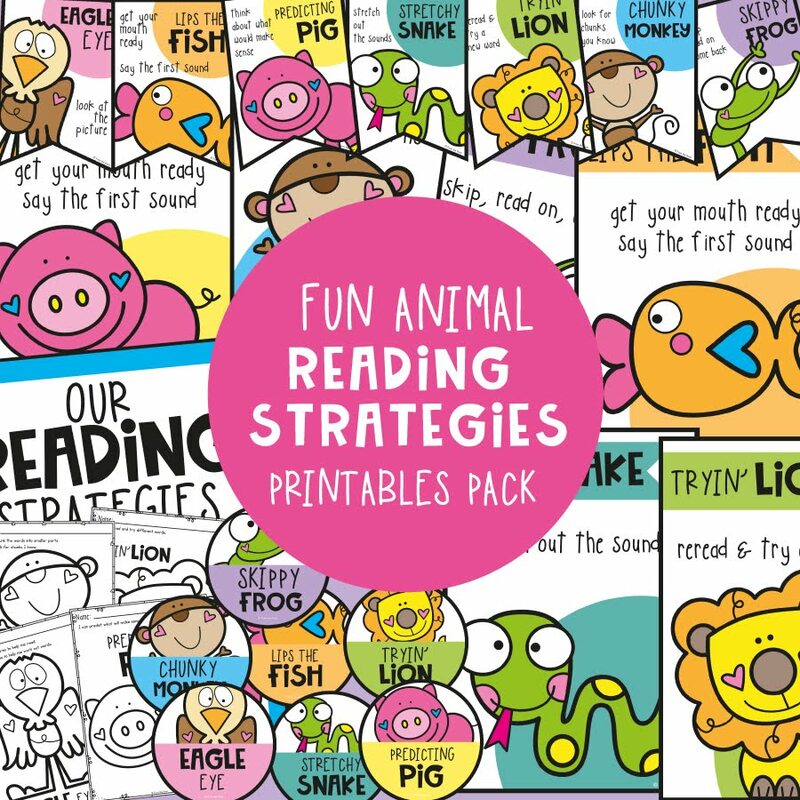 Enlarge them, display them on your wall and some students, I guarantee you, will be able to read them all in no time. 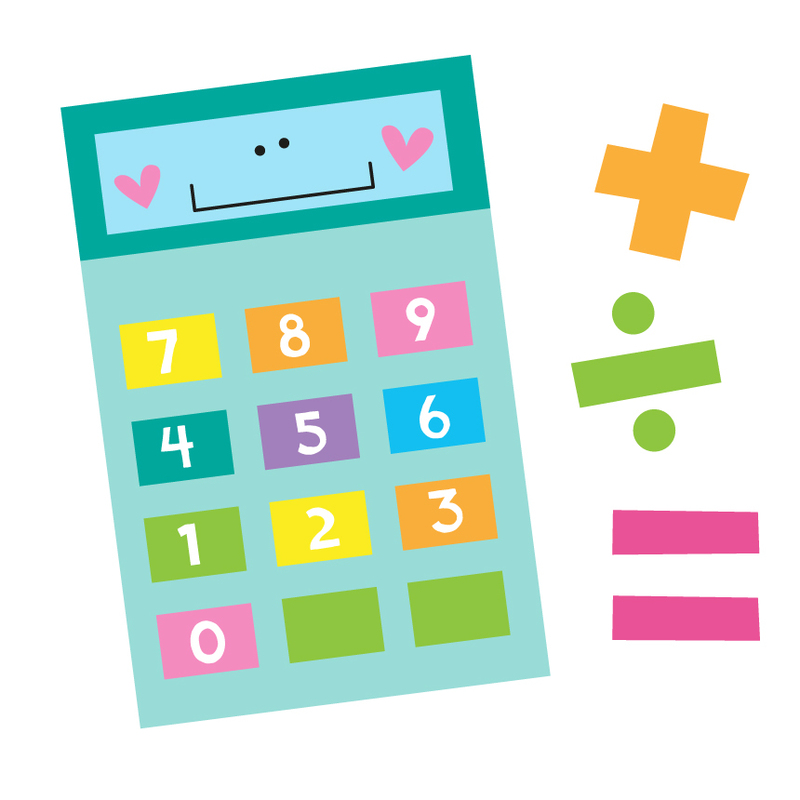 Save yourself 50,000 worksheets - they will just learn them! Clearly that is not the case for all students, but it is good to cater for a range of abilities. 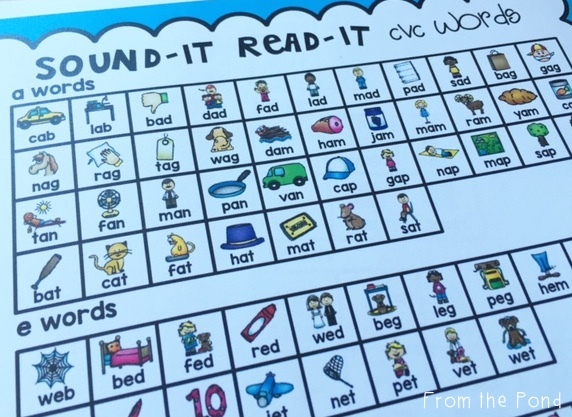 They also make great reference charts for students - especially when completing word work. They may need a picture reference for some of the words, and be able to locate the picture on the poster and read the word. 5. Don't stress the small stuff. Tip for the week - 'understand separate realities'. 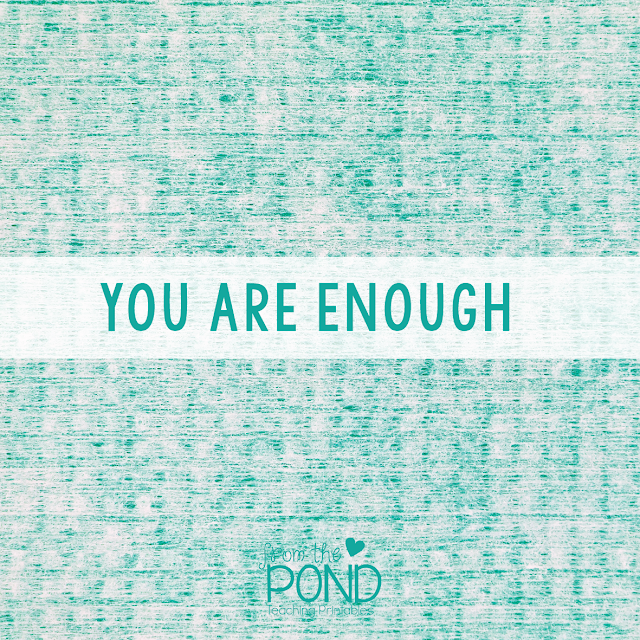 This chapter explores the notion that we all different. Fancy that. We all think differently, process differently and do things differently. It HAS to be that way. Once we think deeply about that concept and accept it, we can live more peacefully and accept things more readily. Love it! 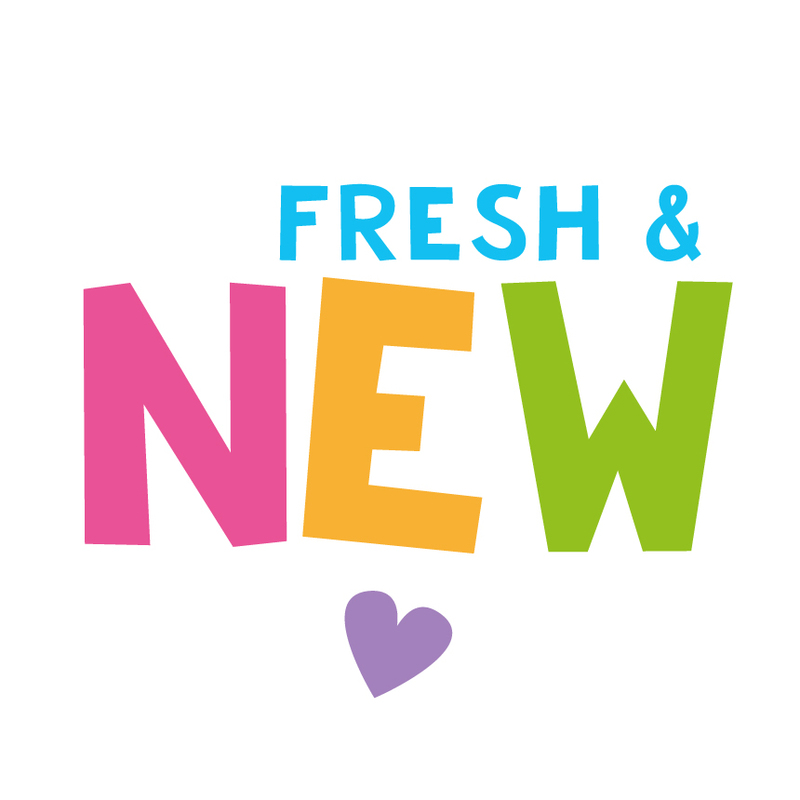 Have a great week everyone, and head over to Kacey's blog to find more randomness! 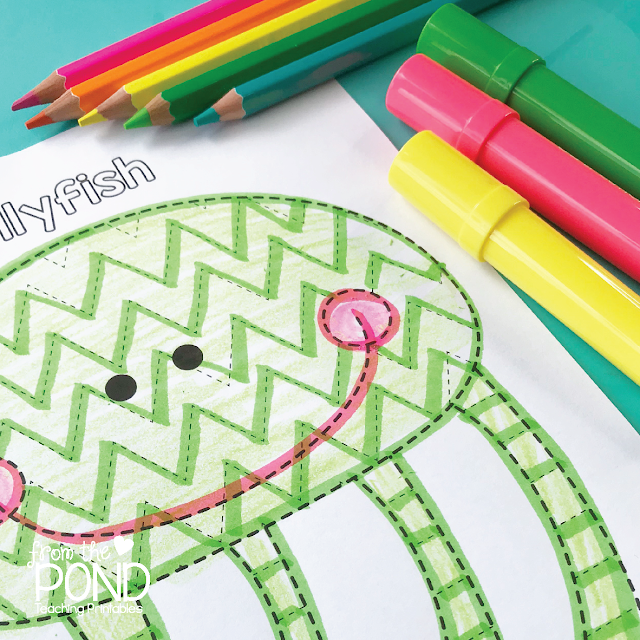 We would love to share with you a sample project from my our new resource file. 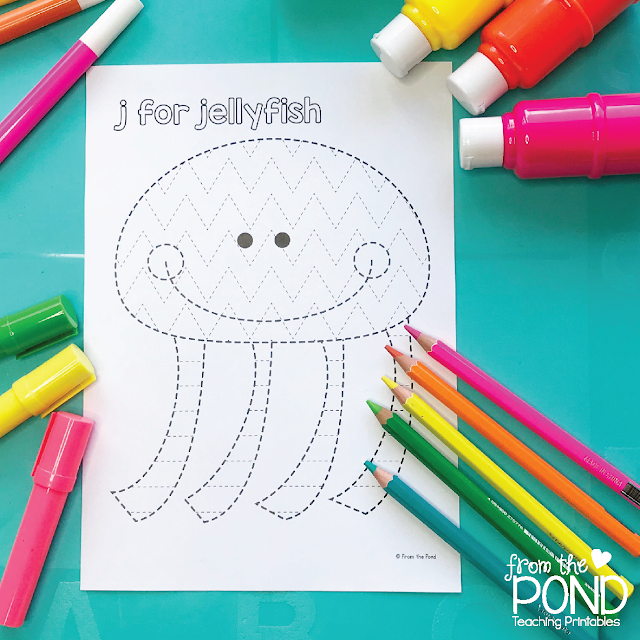 It is a jellyfish fine motor pre-writing tracing worksheet. 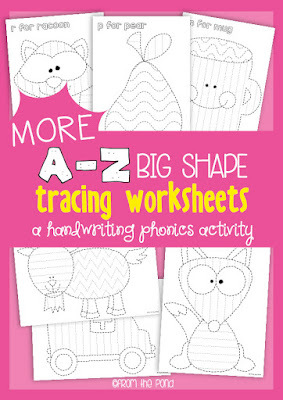 'Big shape' tracing is perfect for little ones as they get ready to learn about letters and writing. Students will first trace the 'big shape' by going around the dark lined outer edge. They can then decorate the shape by tracing the internal pattern lines. 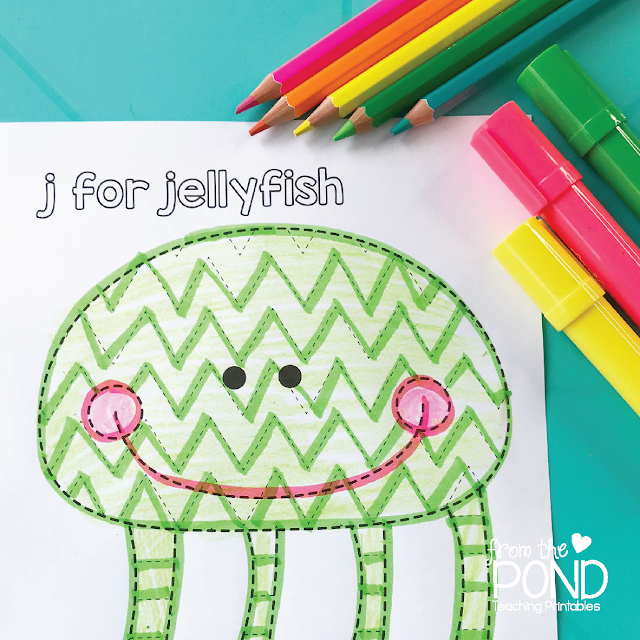 These handwriting patterns will assist with letter formation . 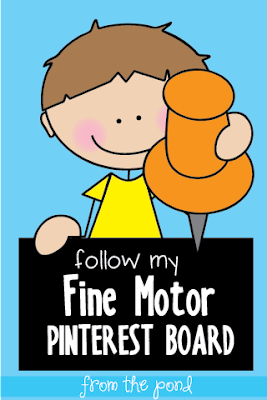 We love collecting new ideas that help with fine motor, follow along for fabulous new ideas! Hip hip hooray - it's Friday! And that means 'Five for Friday'! 1. If you are a regular blog reader you will know that sometimes I am 12. 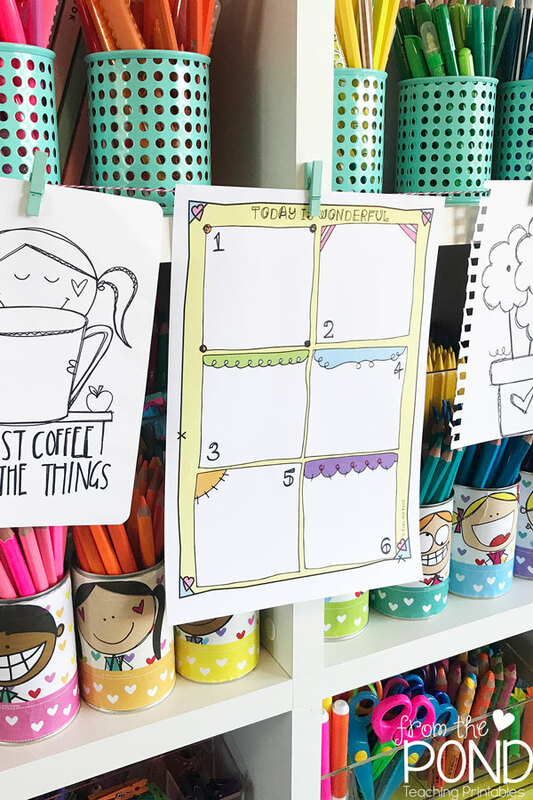 I am still obsessed with things like markers and crayons and I added to my little secret stash this week. 2. 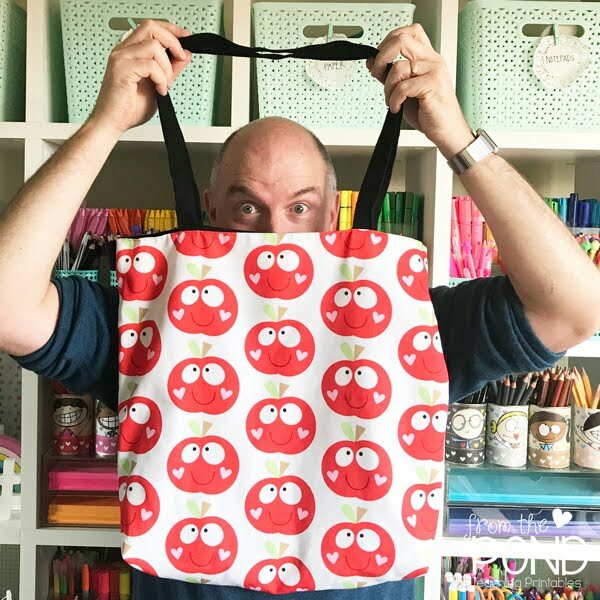 The May Winner for my monthly TpT gift voucher giveaway is Ellen! 3. 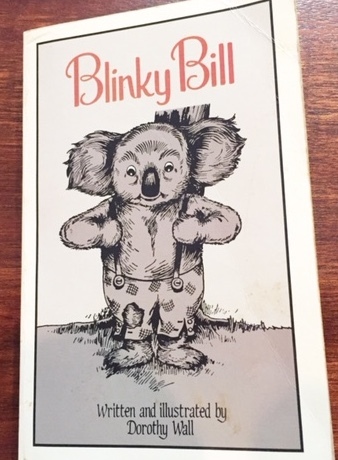 I have started reading Blinky Bill to my daughter of an evening - a chapter a day. 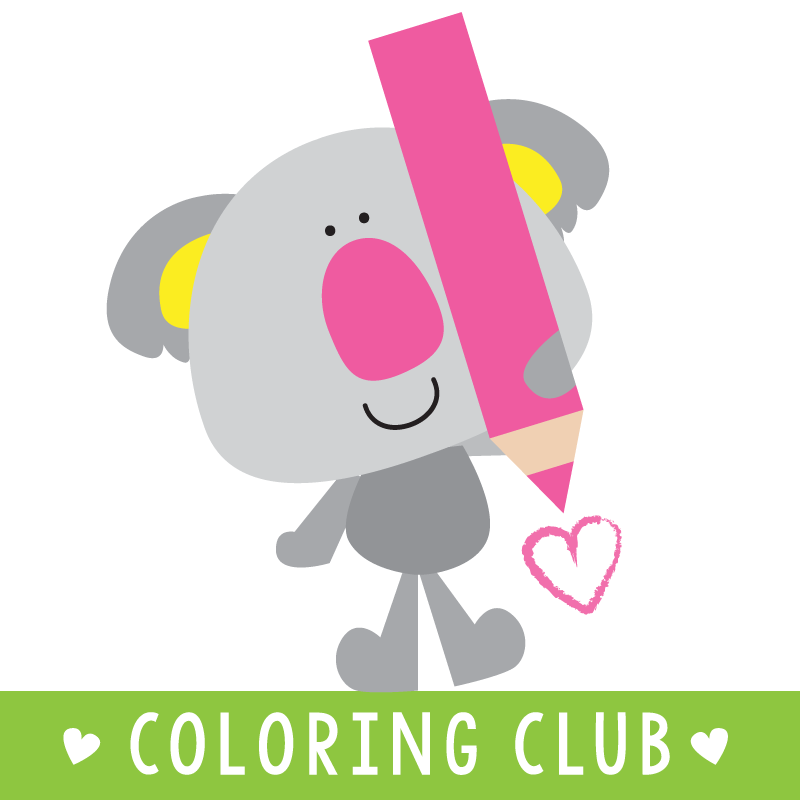 It is a beautiful Australian story about a funny and mischievous little koala. We are loving it so much. It brings back many fond memories for me. My second grade teacher Mrs Lindsay read it daily to us, just before home time bell. We were enthralled. 4. Speaking of Australian bush animals - I put the finishing touches on a bundle I have been working on over the last few weeks. 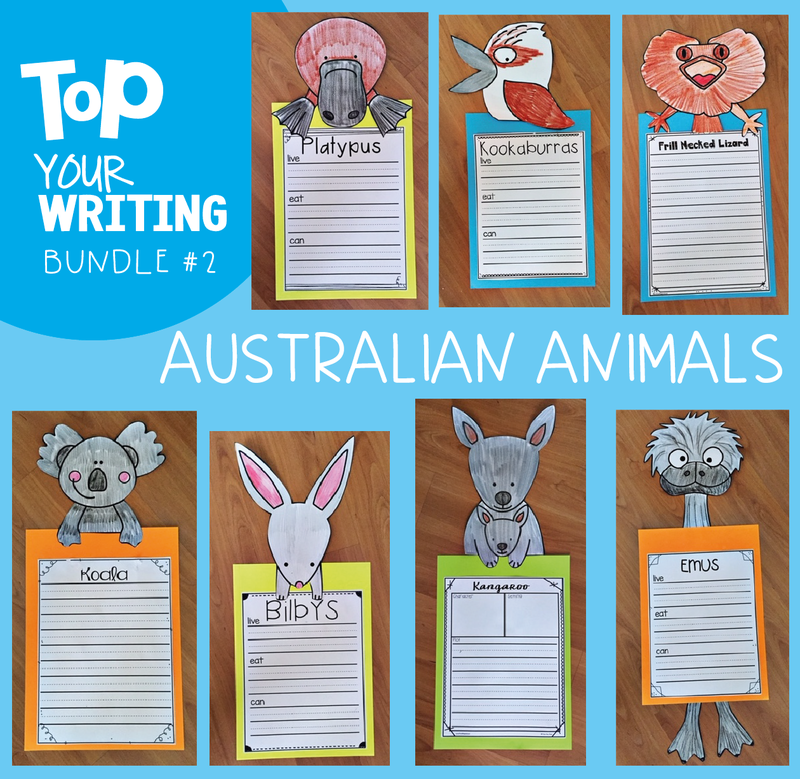 This is my second 'Top your Writing' bundle and features Australian native animals. 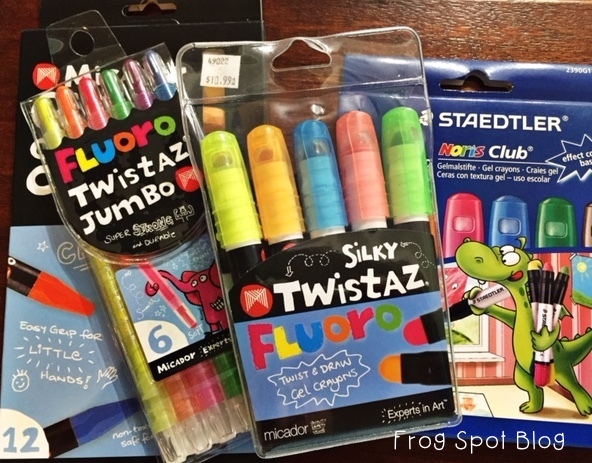 These writing toppers can be added to any writing piece and used to help turn your student writing into an attractive classroom display. 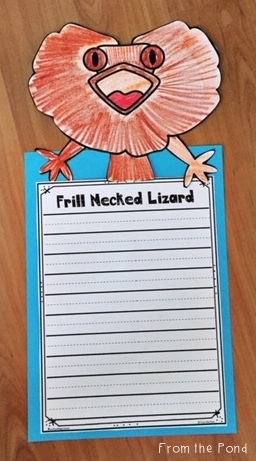 My fave would have to be the Frill Necked lizard. 5. I have been laminating over the week. I found these baskets at Woolworths and they fit my pouches perfectly. I am using them to store my printed activities before I get them laminated, cut and sorted ready for my file boxes. 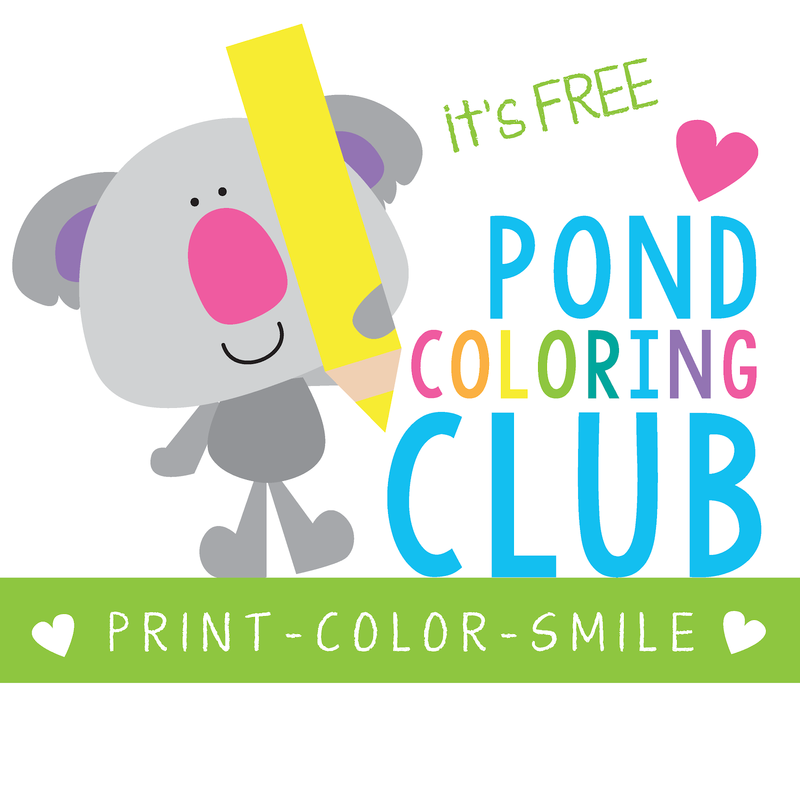 Every printable activity I design is printed and prepared so I can assure its quality and usability. I then keep them or donate them to schools in my area. Have a wonderful weekend my friends! 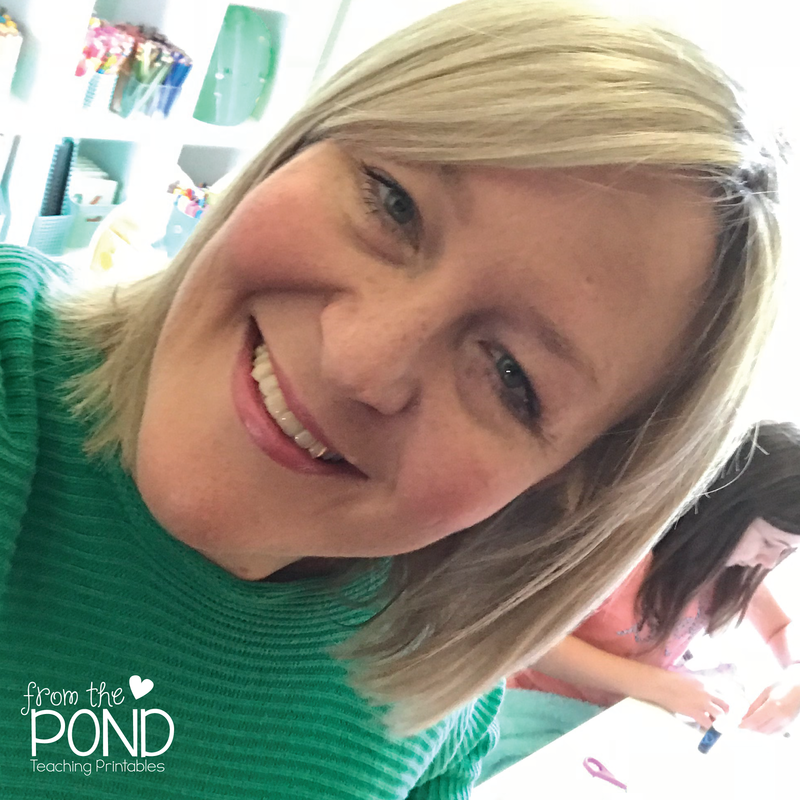 Head over to Kacey's blog to find more Five for Friday fun!